. 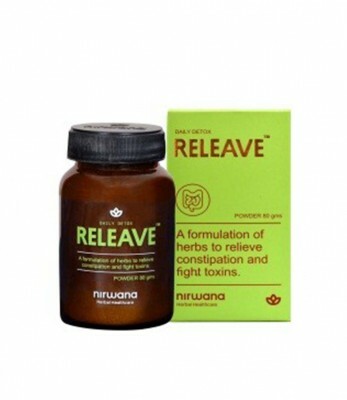 Natural detox that soothes and heals the digestive tract. Useful for chronic Constipation / hard stools."